We have enthusiasm for serving our community. The AuSAE Team are passionate about bringing out the best in our members. With 10 years experience in the not for profit sector, Toni brings a depth of skills and experience to the AuSAE team. Having held senior positions in sector peak bodies and community service organisations, Toni has particular expertise in stakeholder engagement, marketing and communications and policy development. With previous commercial experience in sales and business development, coupled with a passion for people, Toni has developed a unique understanding of both the challenges and rewards of the not-for-profit sector. Brett Jeffery is a long term AuSAE member and has served on the AuSAE board for five years. Brett has been involved in the relationship and engagement marketing in a wide variety of capacities for over 20 years. He is one of New Zealand’s top membership connection specialist and has assisted hundreds of member-based not-for-profit organisations with their engagement processes. He specialises in assisting and up-skilling staff, volunteers and boards to improve member value. He held multi board roles in the NFP sector. Brett is passionate about ensuring not-for-profit leaders receive opportunities to network and further their careers. Abby joined in early 2019 to complement the existing team, bringing with her exceptional skills in relationship management, partnership development and engagement. With over a decade of experience in corporate business, Abby’s more recent roles have been involved with associations, and in the not-for-profit sector. Abby has a passion for working with people, building relationships and ensuring value is delivered for all parties involved. Andrea has been with AuSAE for one year, starting as an Administration Assistant – Events and Communications and now working in the role of Communications Assistant. She graduated the University of Queensland in 2017 with a Bachelor of International Hotel and Tourism Management, majoring in Events and Tourism. Andrea has a background in a diverse range of events, administration, customer service and social media. She is responsible for creating AuSAE’s communications including newsletters and event promotion, managing AuSAE’s social media platforms and producing assorted marketing material. 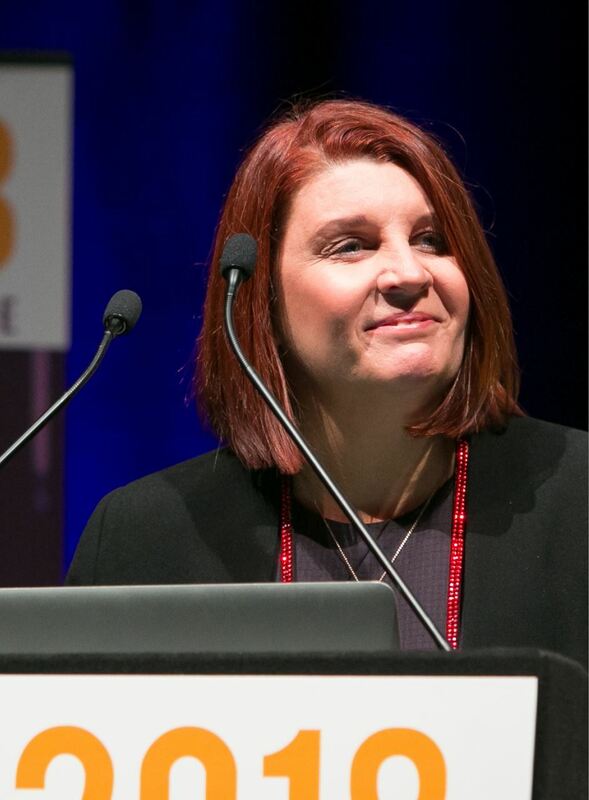 Elaine joined AuSAE in September 2018 having spent the previous ten years as EA to the CEO and Council of a not-for-profit Membership Association in Brisbane where she became well known as the person to contact for a speedy response. Having come from a varied administrative background in recruitment, school education and tertiary education, Elaine brings a wealth of experience in customer/client service to her role with AuSAE. 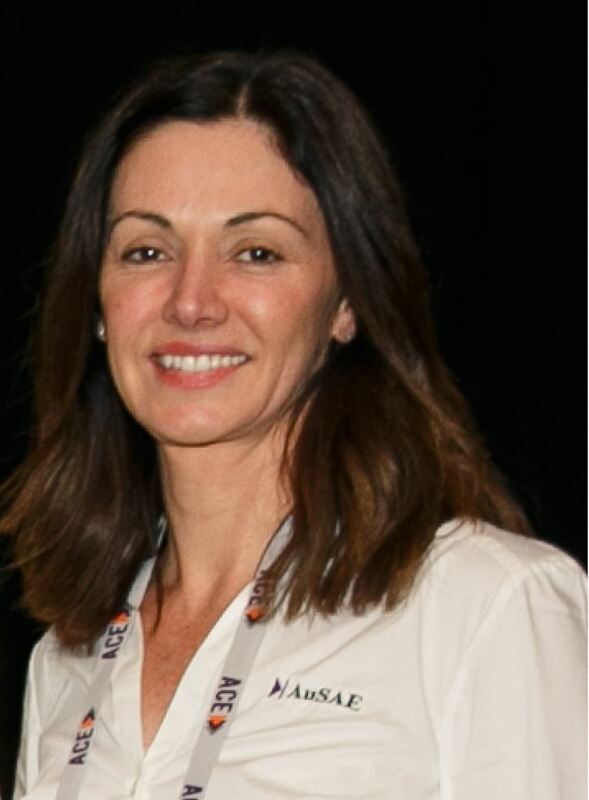 Tracey joined the AuSAE Team in 2018 and coordinates the Australian program of events. With an extensive background in event management Tracey has more than fifteen years experience within large and small organisations in the corporate, not-for-profit, community and volunteer sectors. 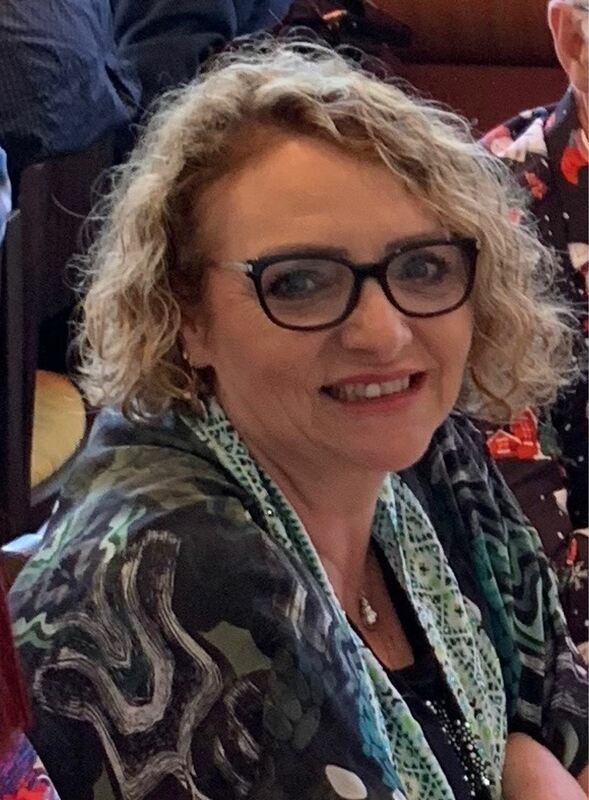 With an enthusiasm for working within the Association sector, Tracey is passionate about delivering quality events and interactions that are focussed on achieving great outcomes. Tracey works in a part-time capacity balancing work with school age children.